Installing a Biomass Boiler can dramatically increase the efficiency of heating your property whilst using a carbon neutral source. 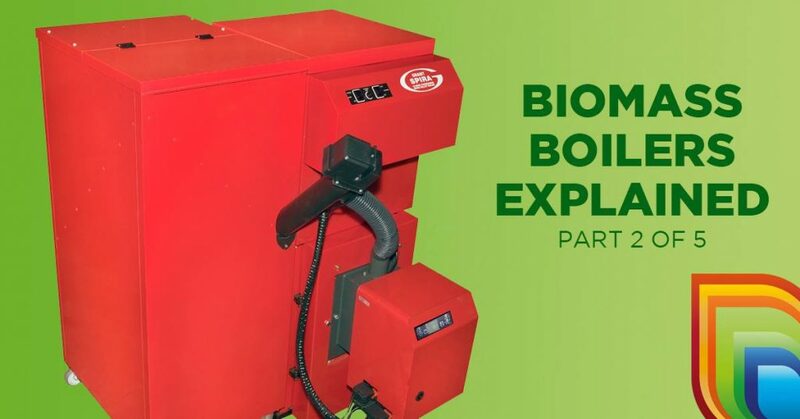 The Biomass Boiler works by burning wood pellets, chips or logs to heat a hot water boiler. Burning wood is deemed carbon neutral as the emissions from the boiler are equal to the carbon dioxide absorbed by the wood when it was alive, giving no net gains in the levels of carbon dioxide.